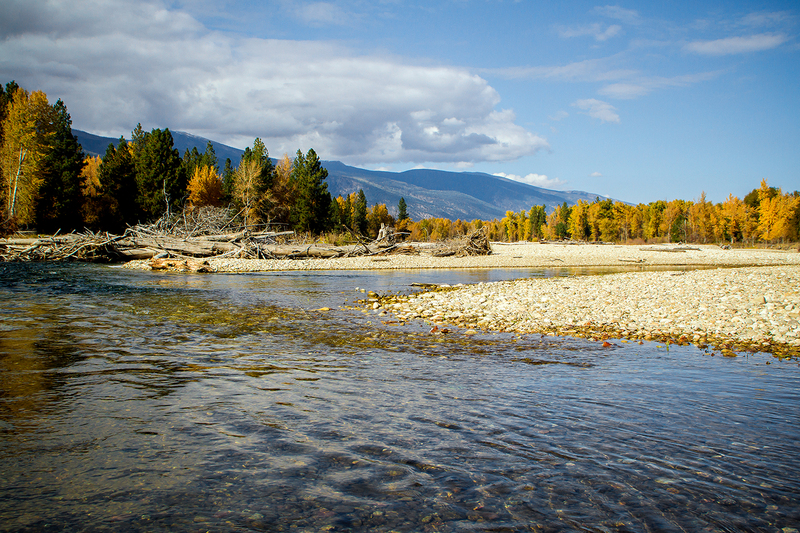 The Bitterroot River in Montana has been Wapiti Waters’ home river for over three decades. 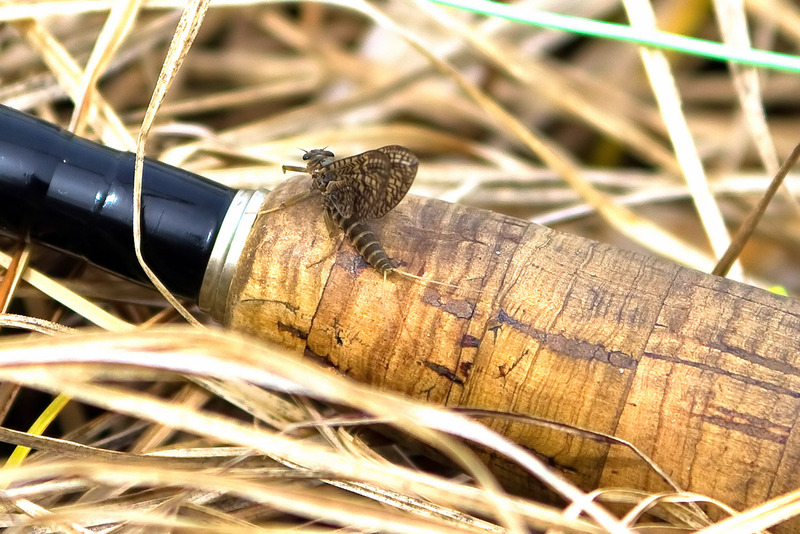 During this time we have observed not only the seasonal changes from summer to fall or the daily changes in the pulse of a March Brown mayfly emergence but also the annual changes associated with high water run-off events. It is these events that sculpt and scour it’s banks and channels as well as rearrange it’s fish. Erosion is a process where new habitat is created or perhaps eliminated. Logs that have been eroded from it’s banks and deposited somewhere along the channel form the classic Bitterroot “holding water.” They provide the necessary cover for daily survival and the shade to stay hidden in the heat of a summer day. The Bitterroot is home to a thriving beaver population which can aid in the creation of new “log buckets.” Too many logs stacked upon a heavy water bank can create treacherous floating hazards. 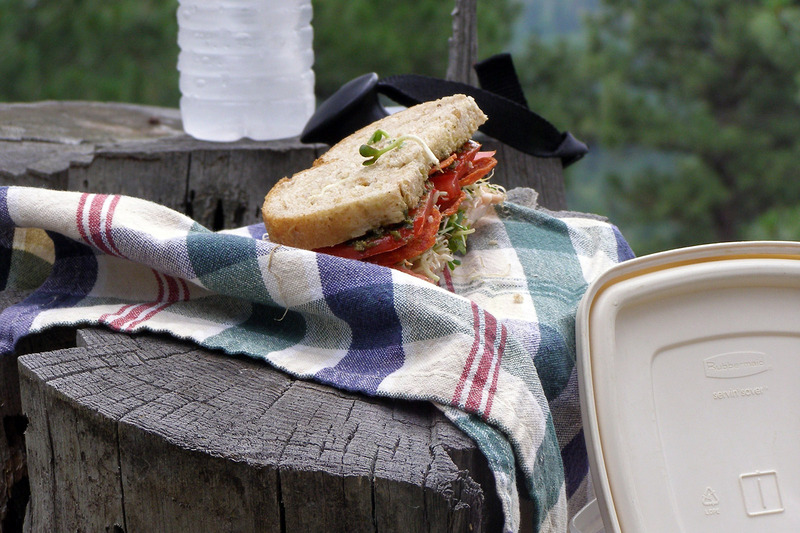 Sometimes a portage is necessary to be safe rather than sorry. Many tributaries of the Bitterroot River headwaters originate in wilderness areas giving the main river a good supply of pristine water up until late July. The West Fork, it’s main tributary has a dam which releases cold, clean water during the critical times of summer. The fisheries are a beneficiary of these enhanced flows as is the rancher who can grow his hay crop. Finding a balance between the needs of a fishery and human activities has been an ongoing contentious issue as demands for these cold water releases are increasing. Fortunately, the Bitterroot River fish have an in-stream flow reservation of water, i.e. the trout have been given a little consideration. 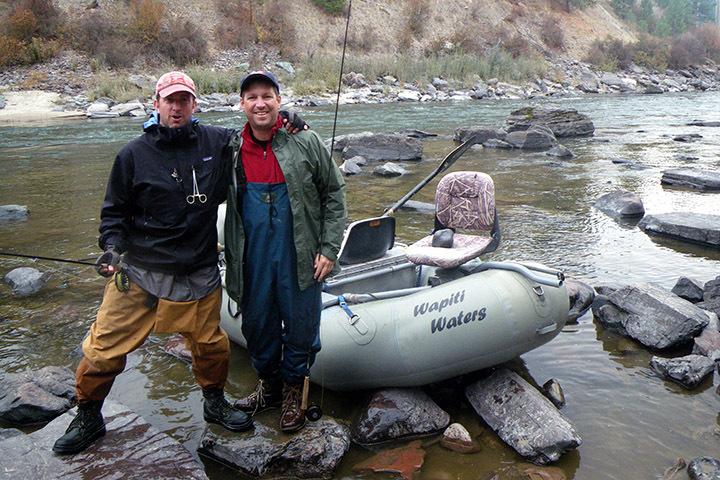 Despite increased recreational pressure which not only includes fishing but also boating, tubing, and swimming, the Bitterroot River seems to be thriving and still produces good numbers of westslope cutthroat, some brown and rainbow trout as well as the cuttbow, a hybrid between cutthroat and rainbow trout. 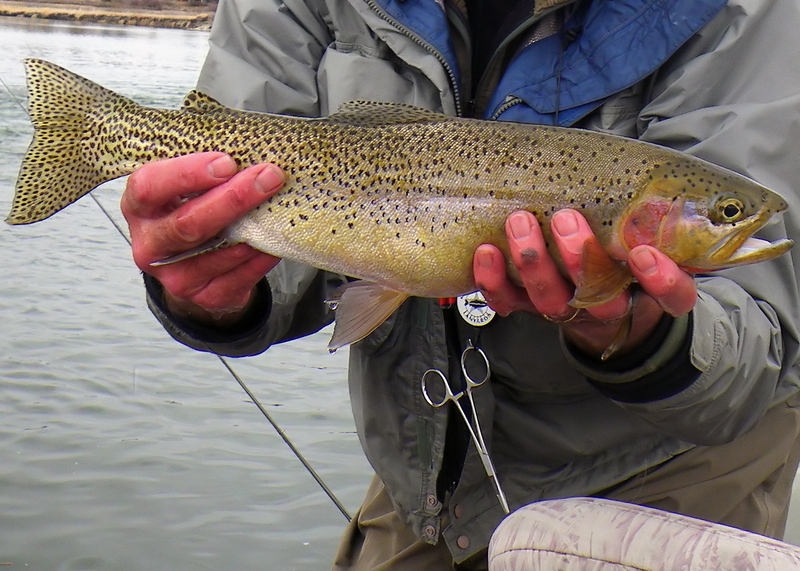 Catch and release sections have been a big help as is the in-stream flow reservations. 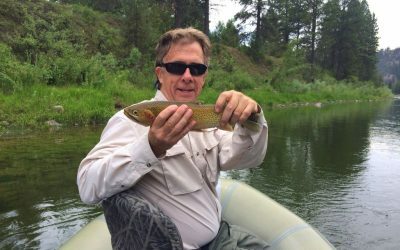 Based on the increased number of Missoula area guides who have an option to fish elsewhere, I would have to say the Bitterroot River in Montana is probably everyone’s 1st choice to fish. You might as well experience it with knowledge and expertise. 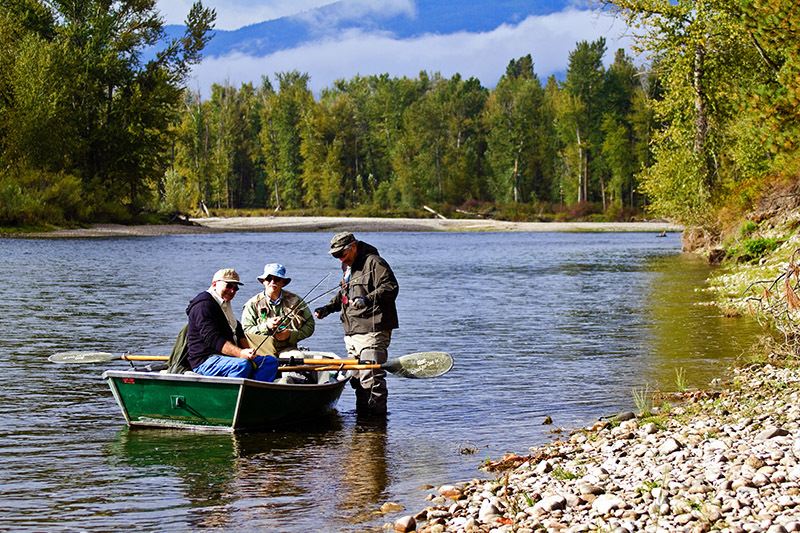 Use this link to visit Montana Fish, Wildlife & Parks Bitterroot River description and facts! An interactive map is available.